Tuesday, April 30 • 9:00 a.m. 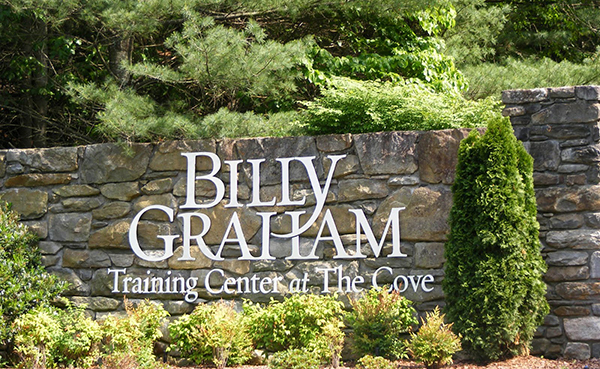 THE COVE – ASHVILLE, N.C.
Click here to download a helpful document. You will want to print this out, complete the information and keep a copy in a safe place known by your next-of-kin or legal counsel.